Ubuntu has arrived with it’s 13.10 version code-named “Saucy Salamander” along with it’s derivatives i.e Xubuntu, Lubuntu, Edubuntu, Kubuntu etc. 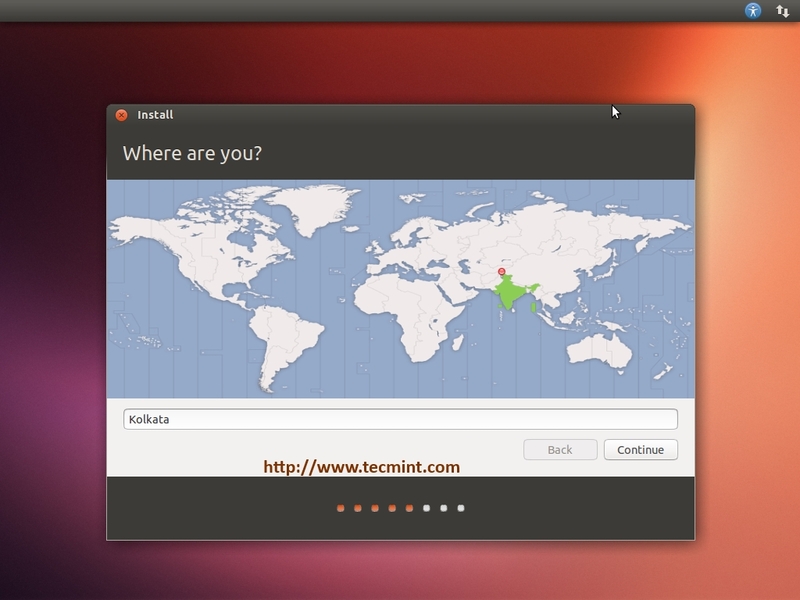 The Ubuntu 13.10 release will be benefited from latest Kernel 3.11 which has improved performance and stability. 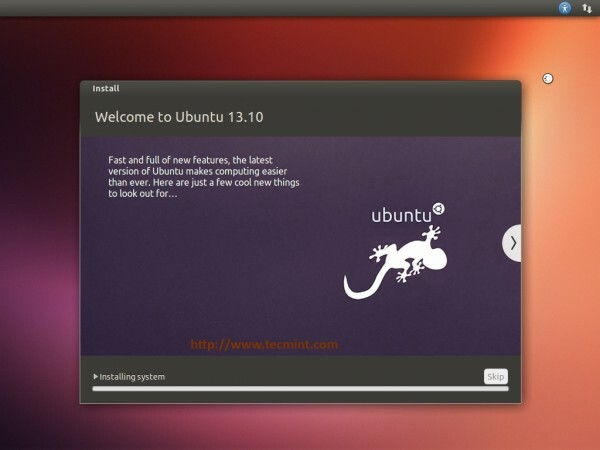 The 13.10 included latest OpenStack Havana for Cloud users and Ubuntu Juju service. The noticeable change from 13.04 to 13.10 is the inclusion of Smart Scopes. The Smart Scopes suggest based on search terms, location and history, across local and network drives or online locations. There are some noticeable changes which are highlighted below. 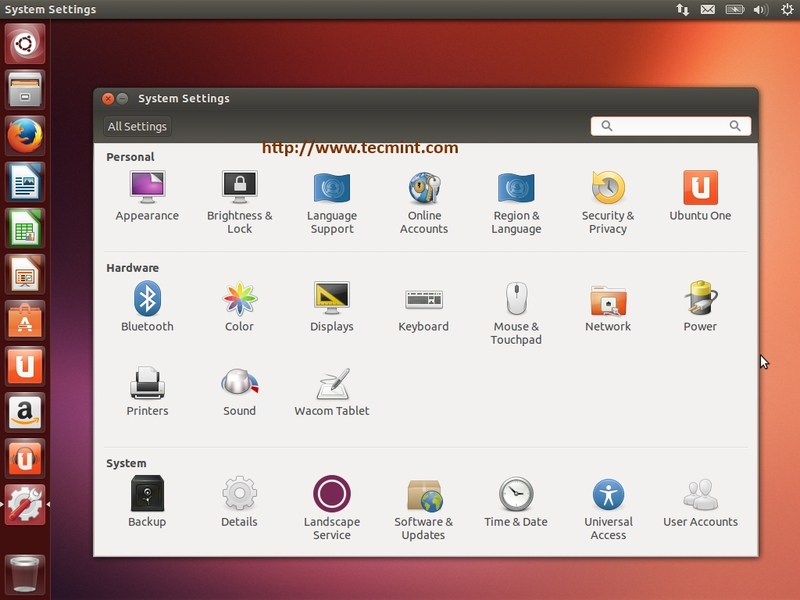 Kernel 3.11.x stable version which supports more devices, better power management and performance. 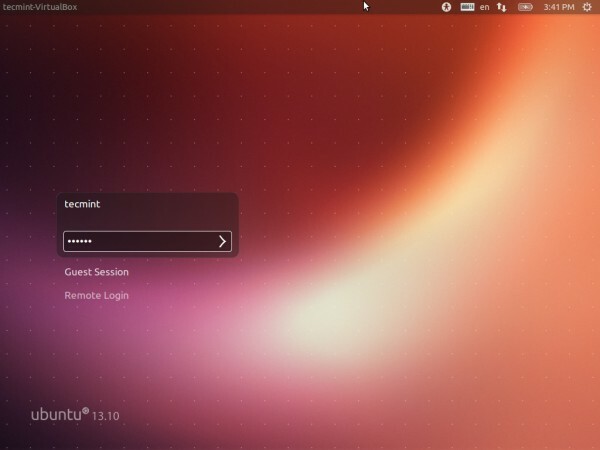 Use following download links to get the latest Ubuntu 13.10. 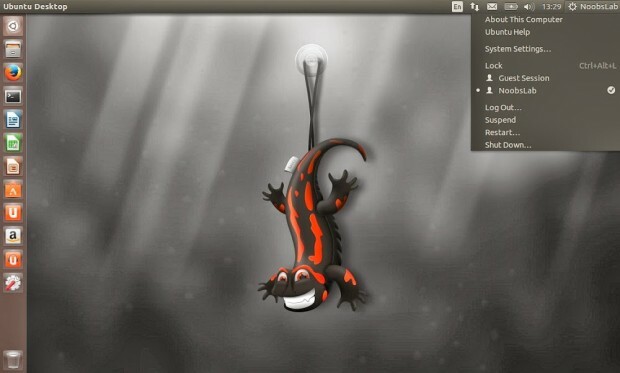 Here, we’ll follow simple steps to install newly released Ubuntu 13.10 “Saucy Salamander” Desktop version. 1. 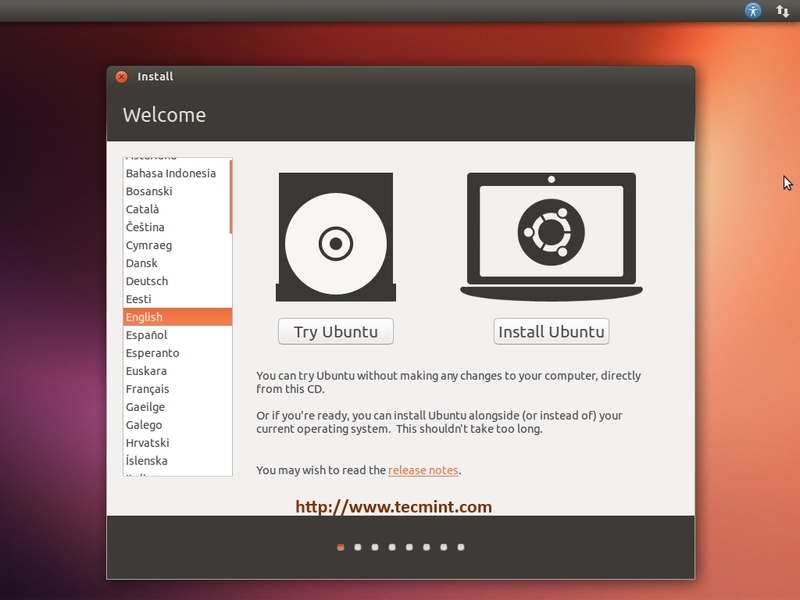 Boot your system with Ubuntu 13.10 Installation Live CD/DVD or ISO. 2. 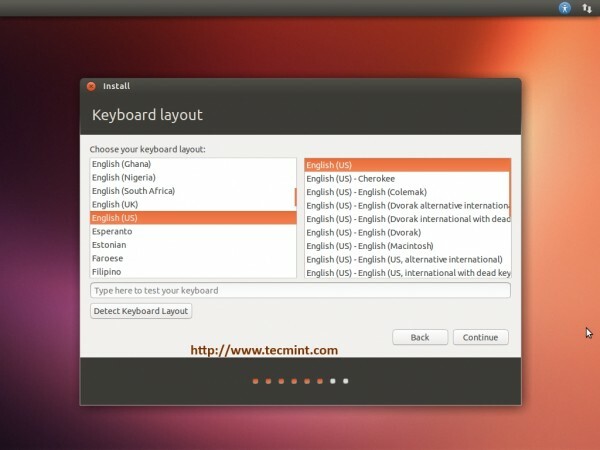 You may visit selecting ‘Try Ubuntu‘ else Select ‘Install Ubuntu‘ to install on computer. 4. Installation type. Select ‘Erase disk and install Ubuntu‘ as we don’t have other Operating system installed. You can select “Use LVM with the new Ubuntu installation” this will setup Logical Volume Management. 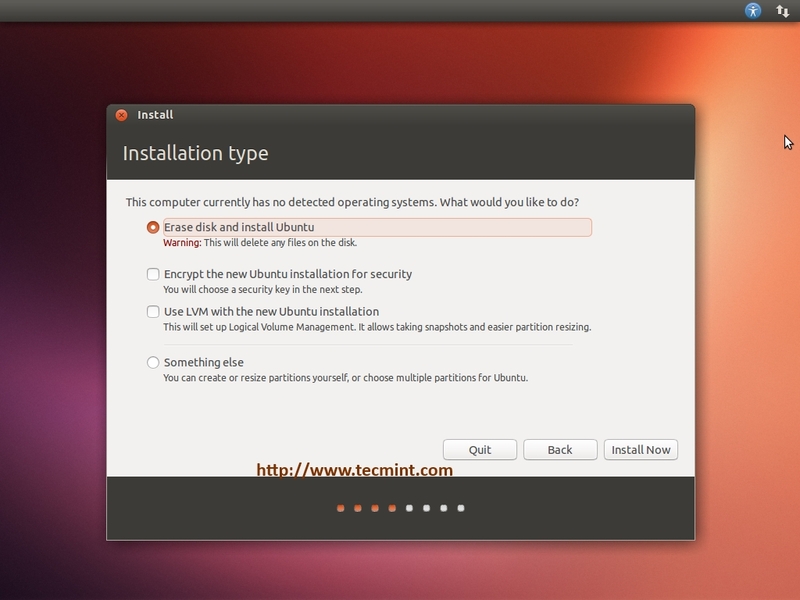 Or Installation type “Something Else” to create partitions manually. Please note these options are for advanced users. 8. 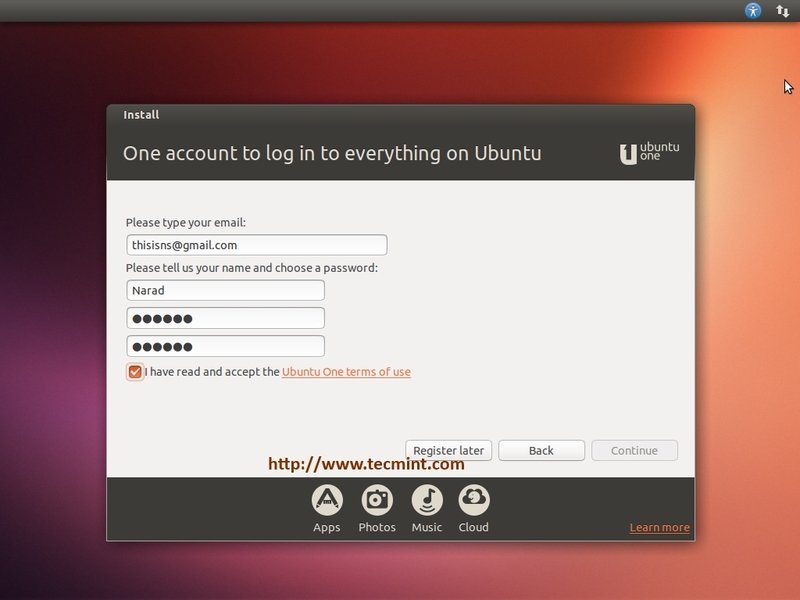 Ubuntu One login registration. Ubuntu One is cloud service offered by Ubuntu. You can register later also. 9. 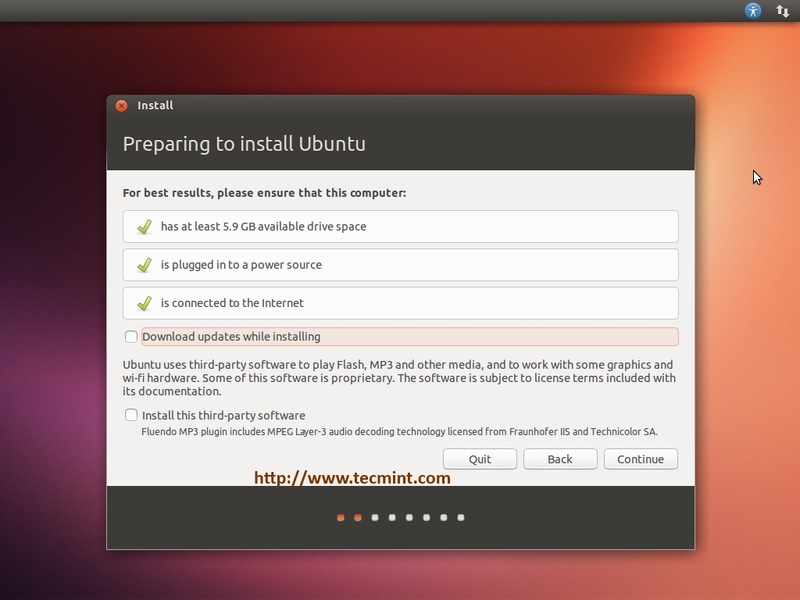 Ubuntu 13.10 Saucy installation started… Sit back and Relax, it may take several minutes. 10. That’s it. Installation Completed. Eject CD/DVD and restart system. For other Ubuntu derivatives, you’ll find download links below (some are not yet available for download!). How do you do this if your system doesn’t have a cd tray? You can still install any Linux OS using USB device. 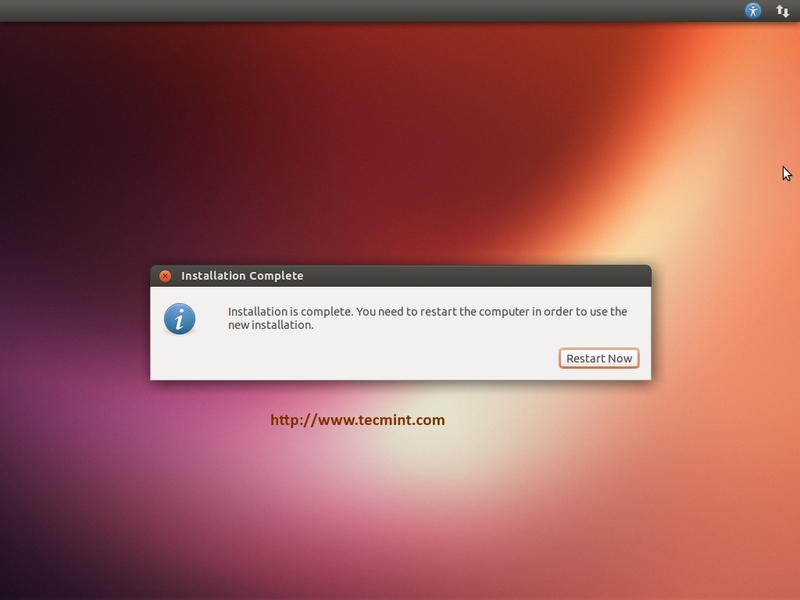 Please see the following article that shows you how to install Linux from USB stick.